As with most aspects of bagpiping, there are a lot of varying opinions as to how to best hemp the tuning pins on your bagpipes' drones. The term "hemping" comes from the time of when the string material used to wrap the tenon* of a tuning pin was, in fact, made from hemp. Hemp (from Old English hænep, see cannabis (etymology)) is the common name for plants of the genus Cannabis, although the term is often used to refer only to Cannabis strains cultivated for industrial (non-drug) use. Hemp is cultivated virtually everywhere in the world except for the United States, and its cultivation in western countries is growing steadily. The fiber is one of the most valuable parts of the hemp plant. It is commonly called bast, which refers to the fibers that grow on the outside of the woody interior of the plants stalk, and under the most outer part (the bark). Bast fibers give the plants more strength, which is especially true with the hemp plant. Hemp fibers can be 3 to 15 feet long, running the length of the plant. Depending on the processing used to remove the fiber from the stem, the hemp naturally may be creamy white, brown, gray, black or green. These days it's made of linen and is usually found in one of two colors: yellow and black. Yellow Hemp comes in 1 and 2 oz. prewaxed and unwaxed versions. I keep a spool of both prewaxed and unwaxed yellow hemp in my kit. Black Hemp also comes in 1 and 2 oz. and is dyed black. It is saturated with a sticky wax. I keep one spool of black hemp in my kit. In order to tune your drones, the upper section of the drone must slide up and down (usually twisting at the same time) on the tuning pins using one hand—but not so loose that they move unintentionally. Also, for sake of tonal quality, you'd like the tuning pins to be as airtight as possible; again this means you don't want them to be too loose such as rocking side to side. In addition to hemp, I keep a roll of Teflon tape in my pipe case. 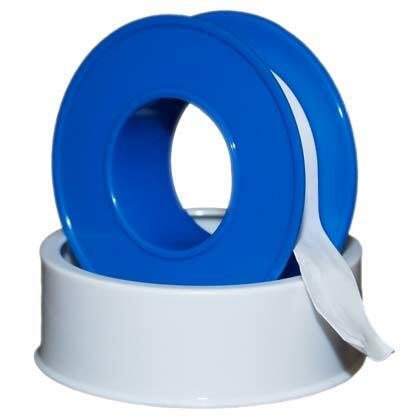 Teflon (plumbers) Tape is easily available at almost all hardware stores in 1/2" widths and is used to provide a snug but easily moveable fit. Paraffin/Candle Wax. Some pipers like to use paraffin as the final outer coating of the hemping to provide a smooth slide. Paraffin is available at grocery stores and any store selling candle-making supplies. Cork grease. Cork grease is designed for preserving and lubricating cork fittings on wind instruments—such as clarinets. (There are different types, avoid cork grease made from petroleum.) Some pipers use cork grease over their hemping to ease sliding. There are NUMEROUS opinions on what combination of materials to use. Like everything else in piping, the final decision is yours. Some options require more maintenance than others. Talk to others and find out what they do. Attend workshops to learn what the professionals recommend. I use a combination of materials. I generally lay a base of black waxed hemp on all joints and finish them off differently depending on the joint. 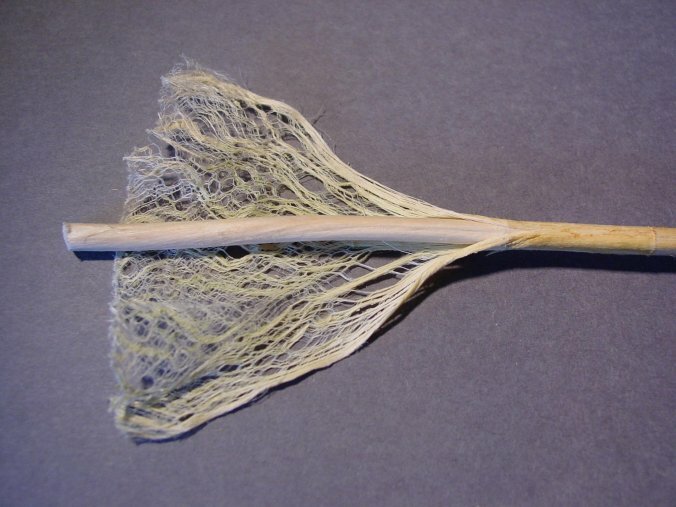 Remember, unwaxed hemp can draw and retain moisture. Blowstick: Waxed hemp covered with a layer of Teflon tape. I’m a wet blower and the blowstick is the first and most direct contact for moisture. Drone Stocks: Waxed hemp of various diameters. That’s it. When I lay down layers of waxed hemp I am careful to lay them down evenly and then roll the joint on a hard surface to seat the threads together. I like my drone to set snug so that they do not move when I tune but yet can be removed when necessary. Tuning Pins: Heavier black waxed hemp for the bottom, covered by a top layer of waxed yellow hemp (although many people use a layer of unwaxed yellow), and covered by a layer of Teflon tape. The Teflon tape serves as a moisture barrier and helps the pin to slide easily. The temptation is to overuse Teflon. If you have NUMEROUS layers of Teflon tape on your pins, consider removing some of the layers and adding additional hemp. If your hemping is too loose, the drone top will shift or rock back and forth or your stock will move in the base. If this is the case, it should be tightened up in some manner.